Siren’s Sky is Dutch songwriter/guitarist Herbert Kaptein collaborating with multiple female vocalists. At the end November 2015 the CD ‘Forever’ was released through digital media. The EP ‘Heal You’ followed in August 2016. The album ‘Cosmic’, a compilation of ‘Forever’ and ‘Heal You’, featuring vocal contributions by Lydia Salnikova only, was released by the end of December 2016. 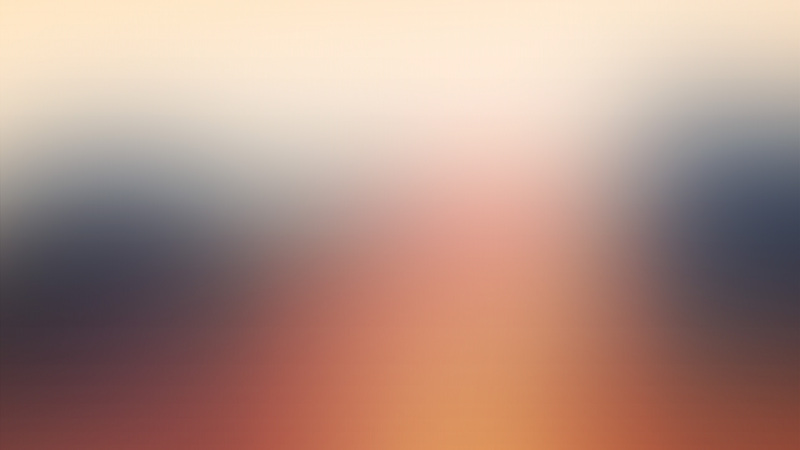 A single featuring two songs (As The Night Comes and Slowlove) featuring eSoreni on vocals was released early February 2018. Before starting Siren’s Sky Kaptein was the main songwriter/guitar player in various New Wave/Alternative Rock Rotterdam based bands including ‘Eyes Are Blind’ and ‘The Undertow’. 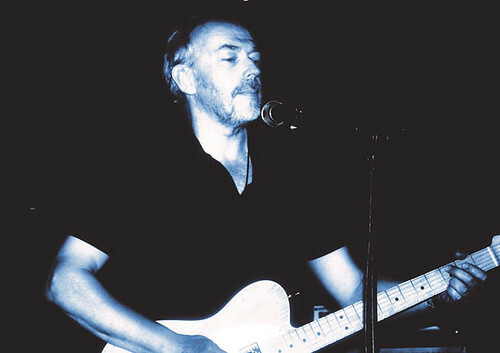 His guitar orientated music combines alt rock, classic rock, new wave, 80’s and 90’s, post punk and Celtic influences. 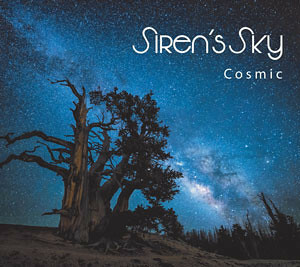 As reviewed by Cyrus Rhodes in the magazine ‘No Depression’: ‘The overall persona and psychedelic-neo-classical mystique of Siren’s Sky is something millions of people should gravitate towards’. 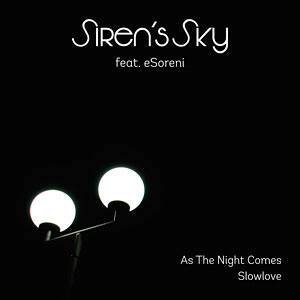 Siren’s Sky is on radio rotation with the tracks “Slowlove” and “Release”.